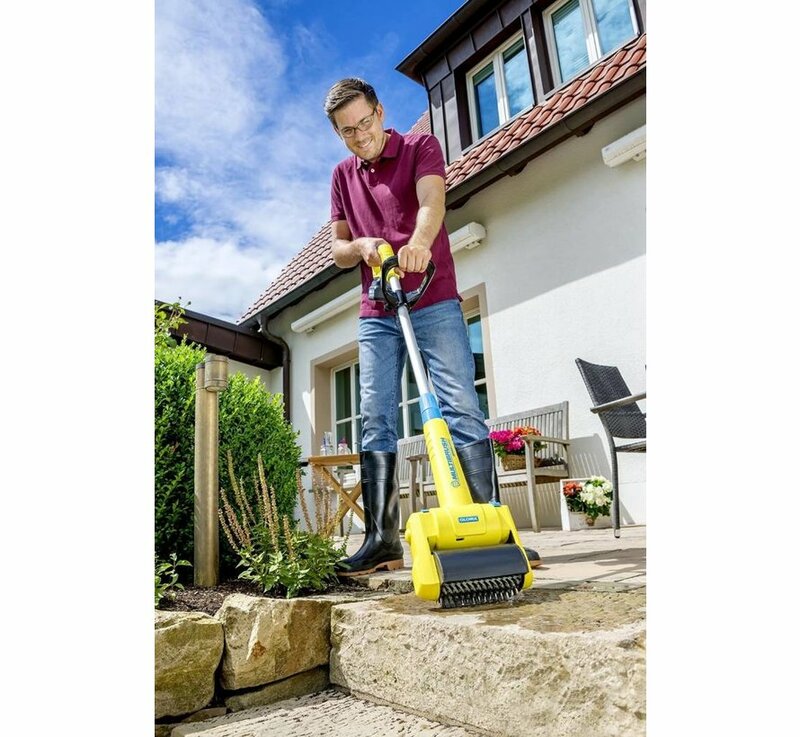 The well-known Multibrush, but this new version is equipped with a powerful 18V / 4Ah Lithium-Ion battery. 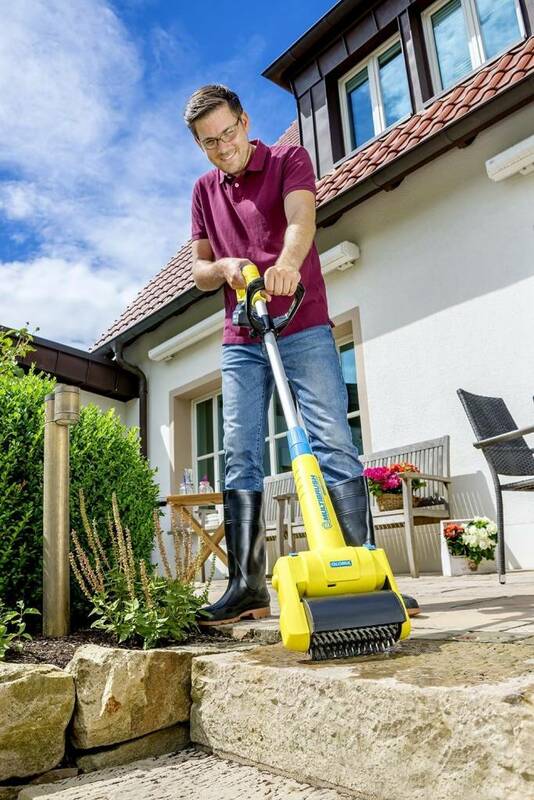 This way you have flexibility and comfort without the use of electric cables. 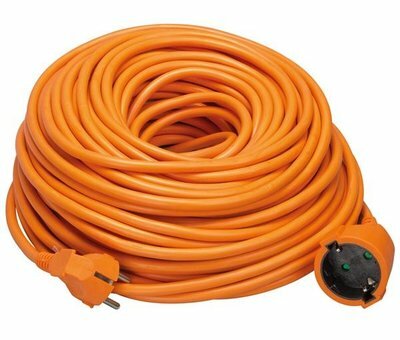 No more use of extension cords. 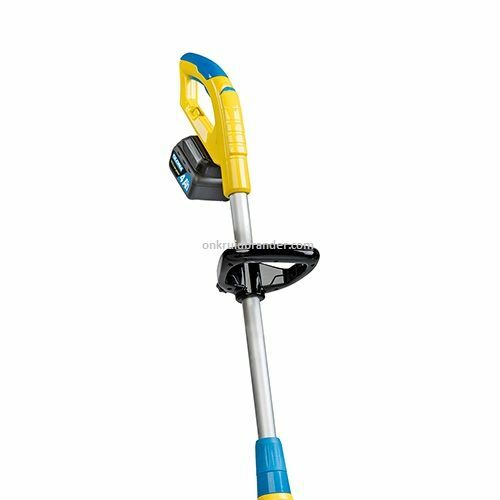 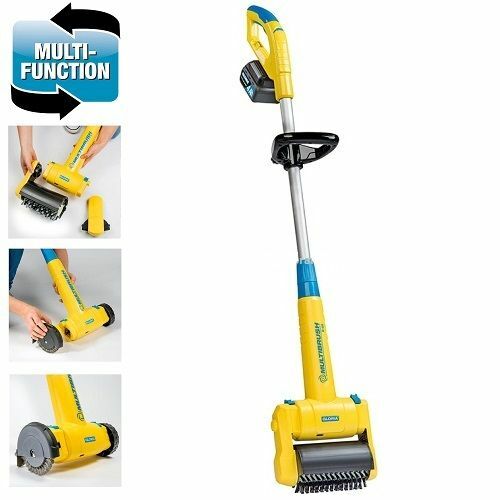 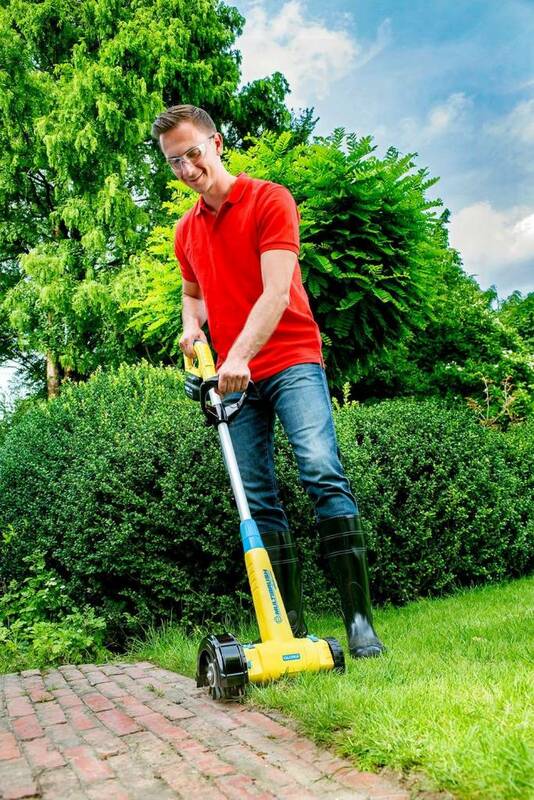 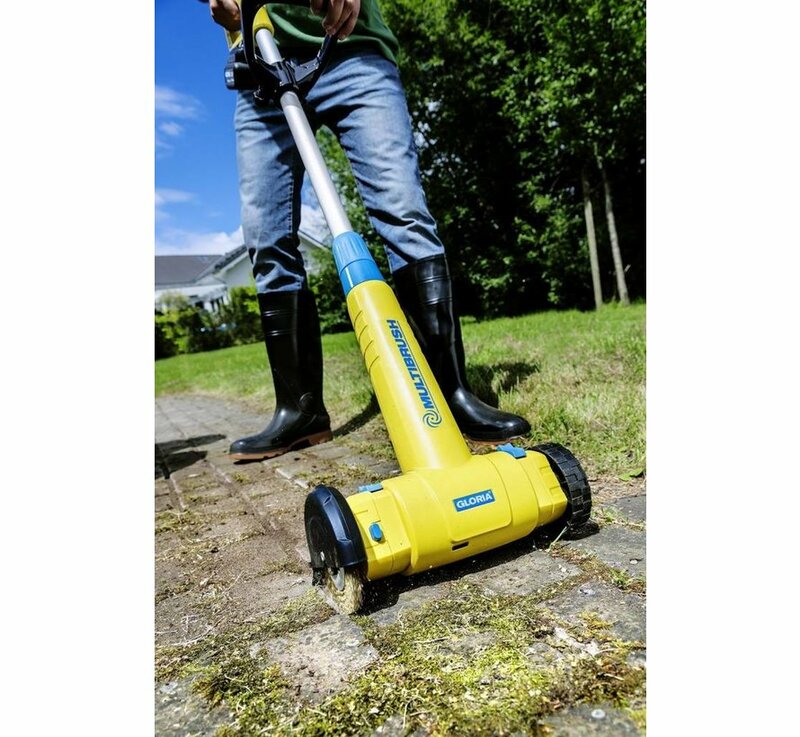 The Multibrush can be used for cleaning stone surfaces such as terraces, paths and driveways. 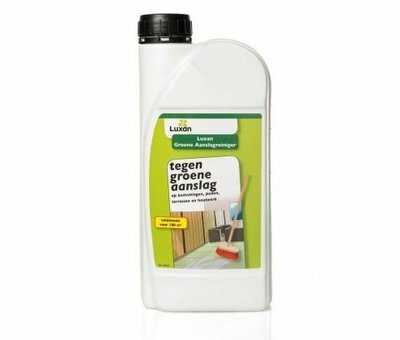 This with the supplied surface brush for stone surfaces. 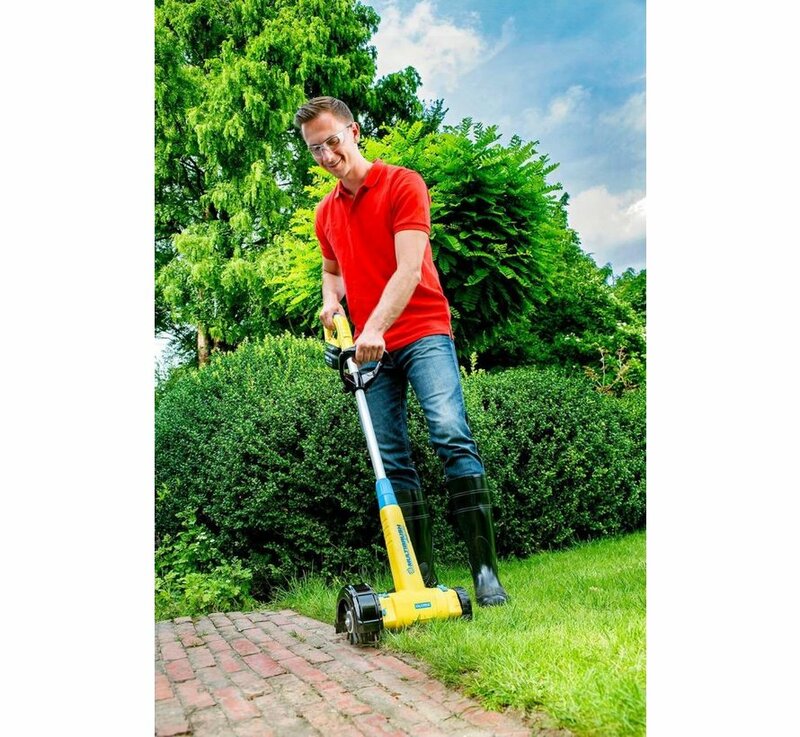 In addition, you can easily clean joints and edges. 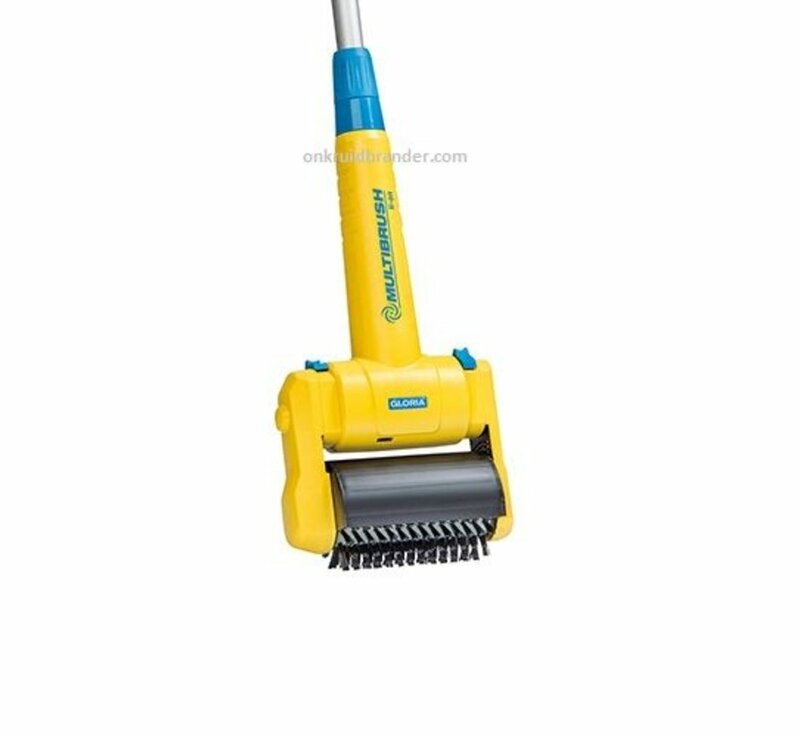 This with the supplied metal grout brush. 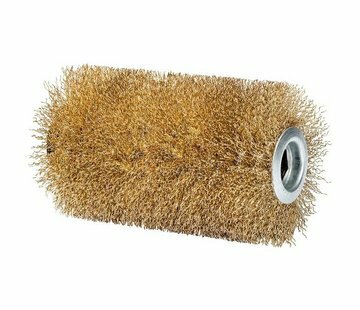 Changing the different brushes is very easy. With one press of a button you can change the different brushes without the use of tools. 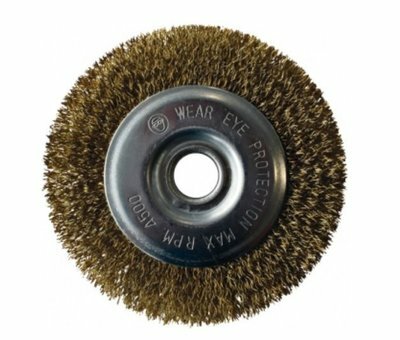 1 x nylon surface brush for cleaning stone surfaces. 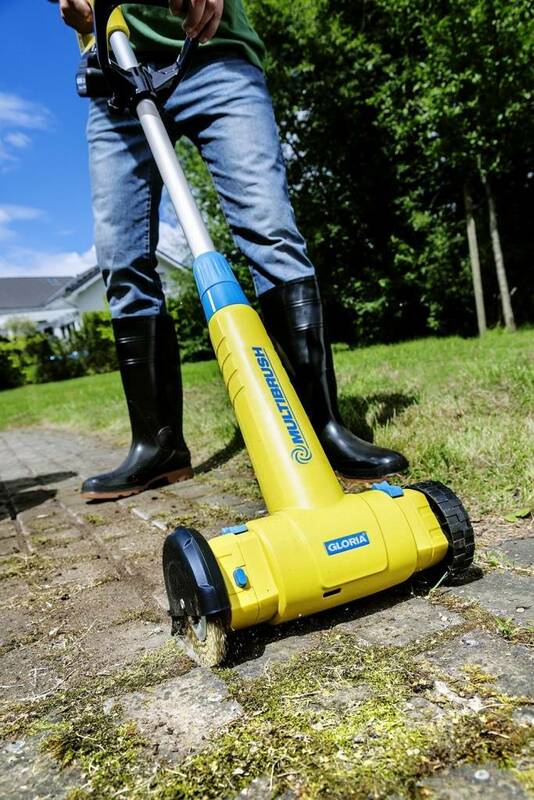 Add 1 time wire brush to remove weeds and add cleaning. 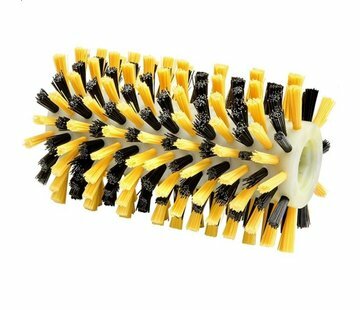 - Working width steel joint brush / weed brush: 1.5 cm. - Working width nylon surface brush: 16.5 cm. 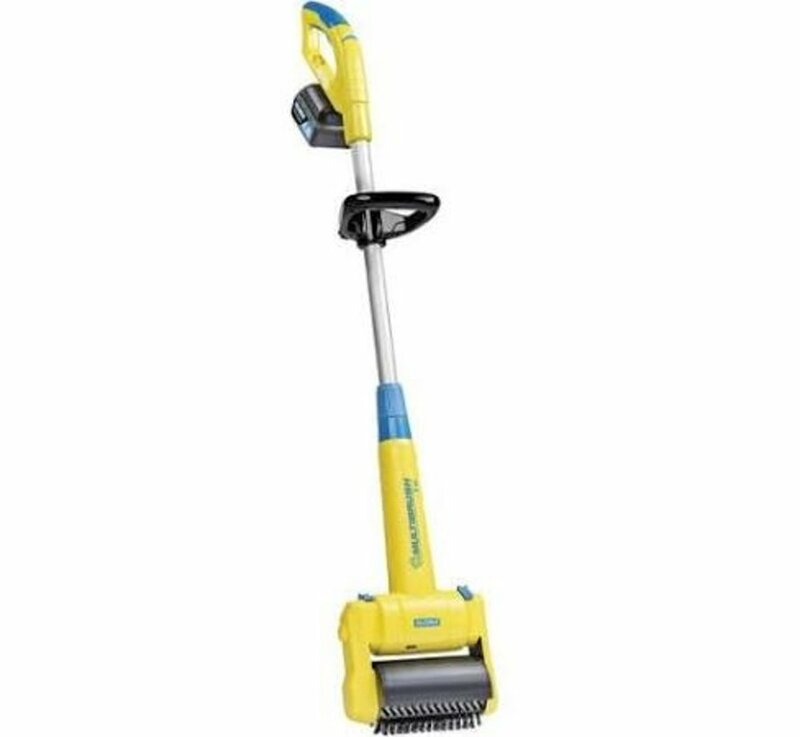 - Length: Adjustable, 115 to 135 cm. 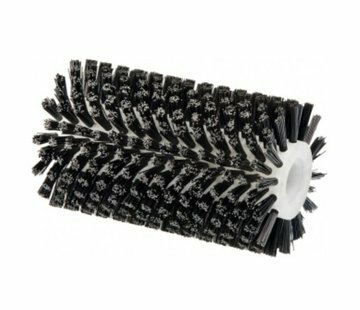 - | € ° | and Nylon brush for cleaning stone surfaces.